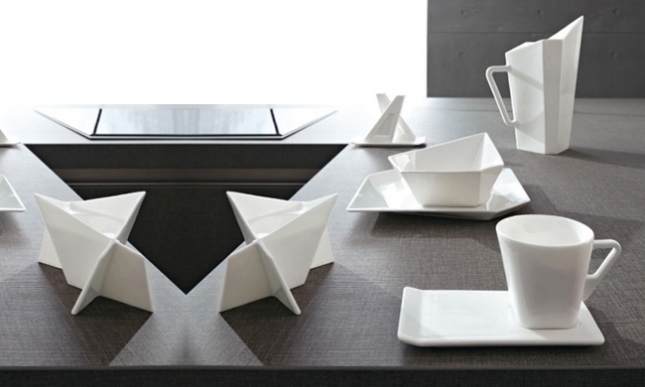 Swan is a beautiful Bone China tableware collection with a strong visual impact, inspired by the uniqueness of Tchaikovsky ballet. 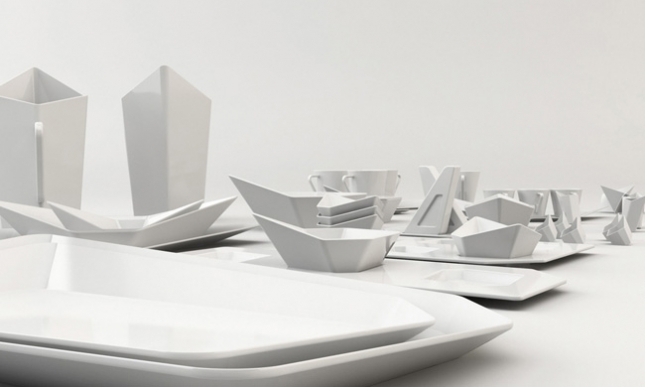 Impressed by the gracefulness of Swan Lake, performed at La Scala in Milan (spring 2008), AquiliAlberg designers gave sinuous, dynamic shapes to this dinner service that remind us of majestic swans flying over the water. 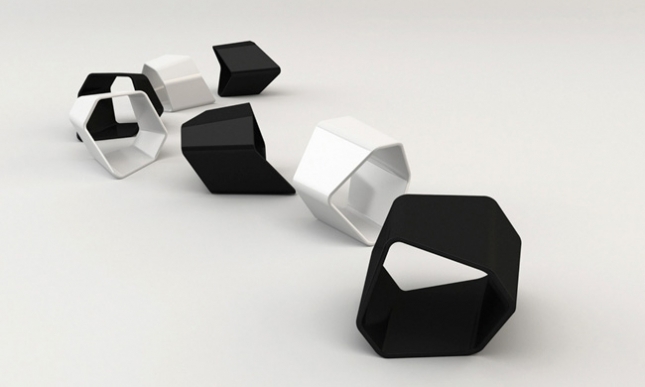 This graceful, futuristic collection is a project destined for AquiliAlberg's client German "table architect" Ritzenhoff and designed by Laura Aquili and Ergian Alberg. 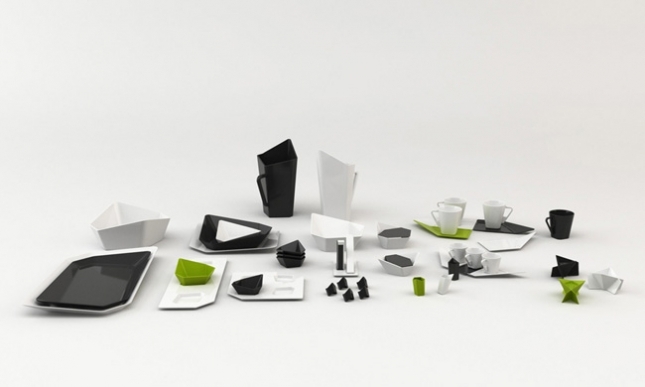 In their project they were also influenced by Ritzenhoff's strong view over the dining table, considered a centre of communication where people spend a lot of time with one another. 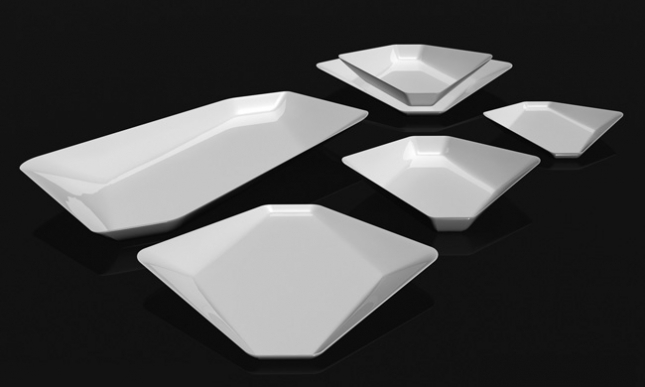 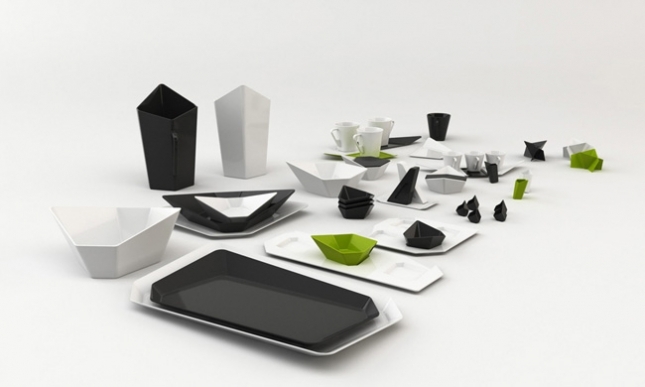 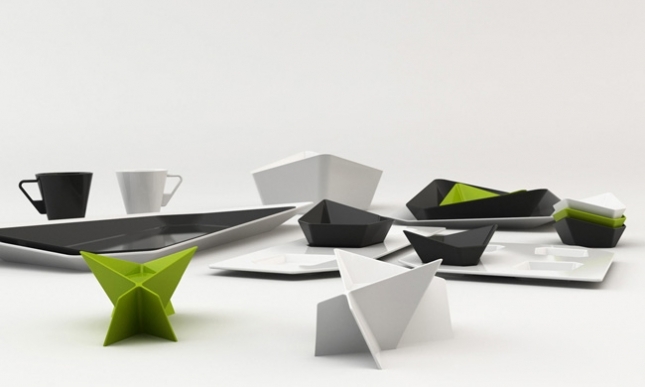 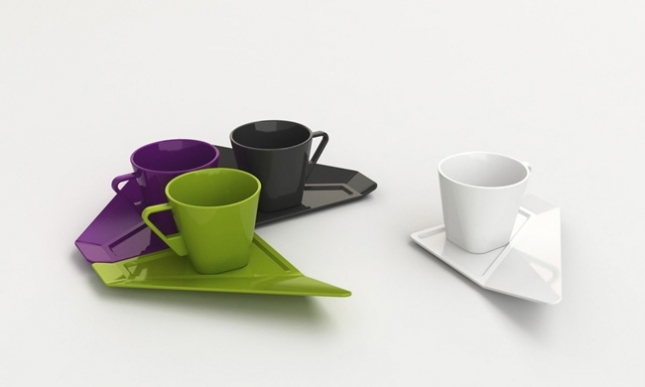 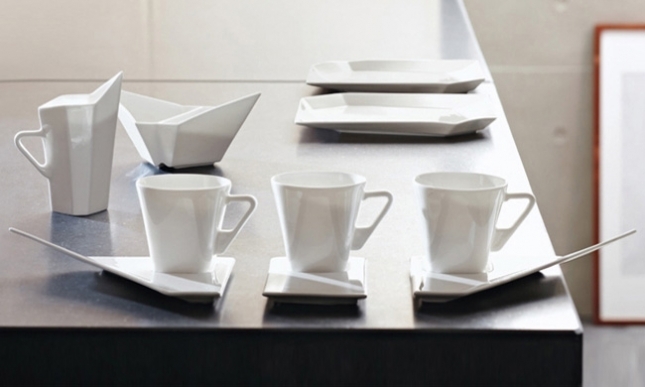 That is why tableware should be given exceptional attention.